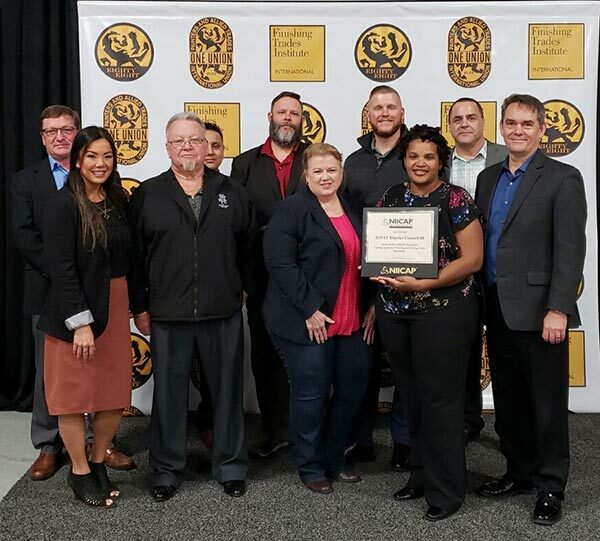 HOUSTON, TX - After a rigorous audit, which included an administrative review and field audit, Blastco today became the first contractor to earn accreditation from the NACE International Institute Contractor Accreditation Program (NIICAP). NIICAP is an industry‐designed and managed program focused on contractors involved with professional project management and project performance in the surface preparation and coating or lining application industry; it was created in response to demand for an alternative to other coatings contractor accreditation programs. The NIICAP program board of directors is mainly composed of project owners. However, coatings contractors also get a voice through the contractor committee, which enables the new accreditation program to be the first to bridge the gap between what asset owners are seeking and what coatings contractors provide. 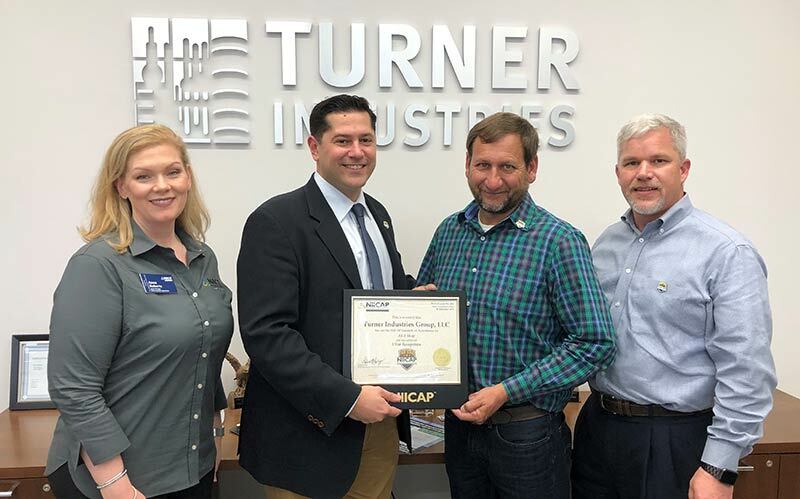 By earning the NIICAP seal, contractors verify that they are fully qualified to perform the best and latest in coatings preparation, application and inspection techniques and practices. For owners, this translates to better quality, increased savings and reduced risks.